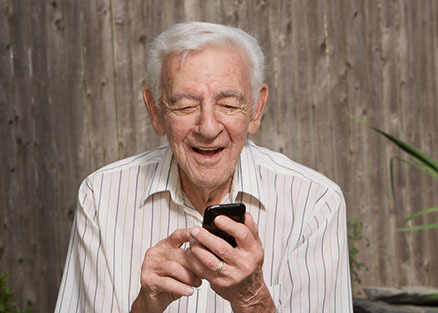 The phone a friend program allows residents who for one reason or another are alone, lonely or isolated the opportunity to have regular contact with a familiar voice. Bridges Connecting Communities recognises the importance of breaking down the isolation by promoting and supporting independence for elderly people who are alone and lonely. Clients stay connected and are supported by receiving a free phone call from one of our friendly volunteers, on a regular basis. Have a pleasant, positive and understanding manner. The Phone A Friend program is available free of charge to residents who live within the City of Knox and the nearby Yarra Ranges. Phone our Knoxfield office on 9763 9700 for more information or email info@bridgescc.com.au.